North American Lumber Forecast - 15-Year - Fastmarkets RISI - Objective Insight. Better Decisions. The forecast provides a comprehensive assessment and long-term outlook for North American lumber markets. This forecast covers key concepts like supply, demand, imports/exports and prices. 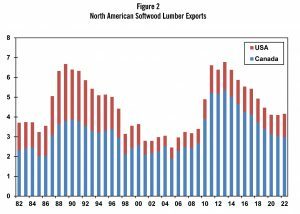 Executive Summary – a comprehensive summary of the North American lumber market, including analysis on the state of both the US and Canadian economies, demand indicators, current production costs, and market risks for North American softwood lumber and engineered lumber (I-Joists and LVL). 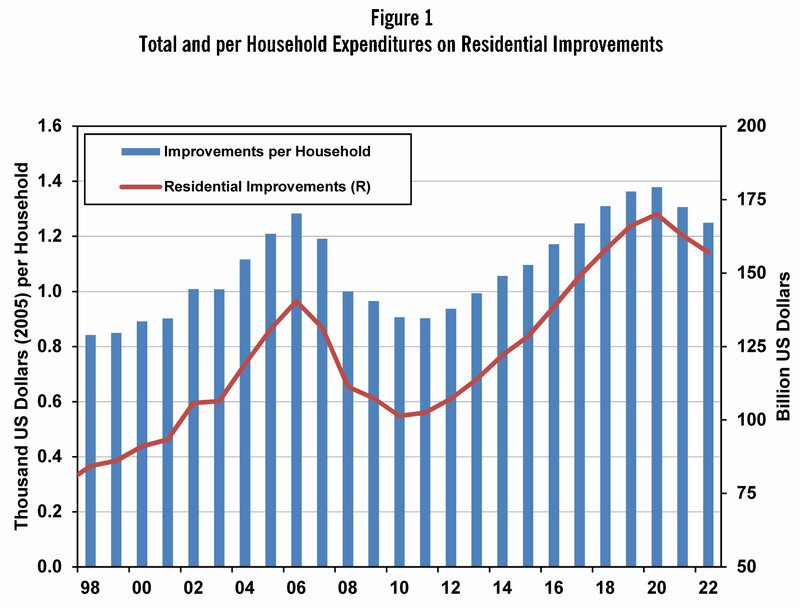 Housing & Other Demand Indicators – a thorough examination and forecast of US and Canadian housing markets, incorporating data and analysis on population size and growth, demand (replacement, second home, vacancy, mobile home, and shelter), affordability, production (starts and output), repair and remodeling, industrial and furniture production, and non-residential construction. North American Costs of Production – a detailed regional analysis and forecast of the cost of production for North American softwood lumber. US Regions featured include West Coast, US Inland, and the US South; the Canadian regions of British Columbia, and Eastern Canada (Quebec and Ontario) are also covered. 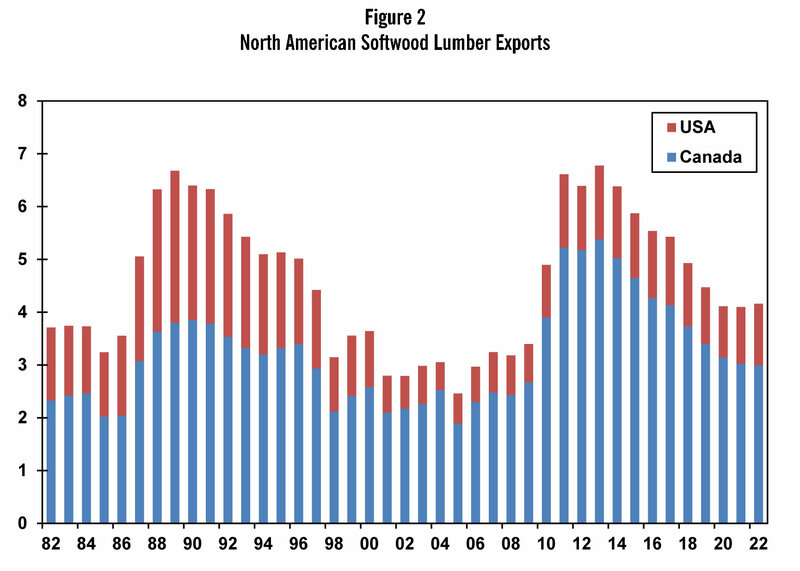 North American Lumber Markets – a comprehensive examination and forecast of the North American lumber markets, including key factors such as: demand, consumption, offshore trade, exports, regional supply, capacity, production, trade sanctions, and prices. Engineered Lumber: Wood I-Joists and LVL – a thorough analysis and forecast of the demand, end use markets, derived demand, capacity, production, manufacturing costs and prices for the North American I-Joist and LVL markets. What – if any – capital investments should I make? What forecasts should I use in my budgets? 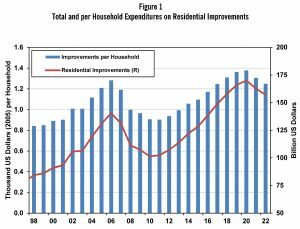 What market areas are ripe for expansion – or contraction? 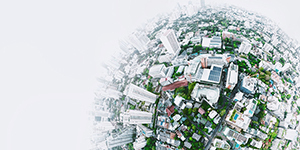 Do I need to make changes to my sourcing strategies to account for impending market shifts?